The Tred Avon Tavern, a full-service restaurant, open for lunch and dinner, as well as a private dining room and bistro/coffee bar. A social lounge with a fireplace, and an adjacent sunroom, mailroom, library and covered patio. 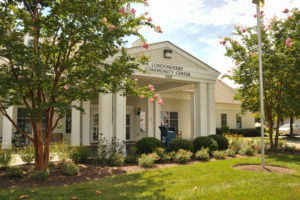 An activities room provides the space for residents take classes, hold meetings and participate in a variety of activities, including regular fitness classes.